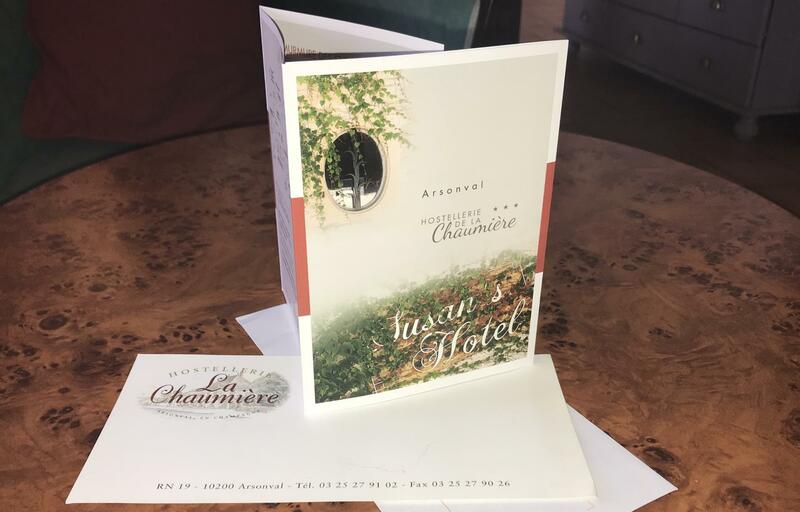 Discover the news of the ***hotel La Chaumière d'Arsonval. 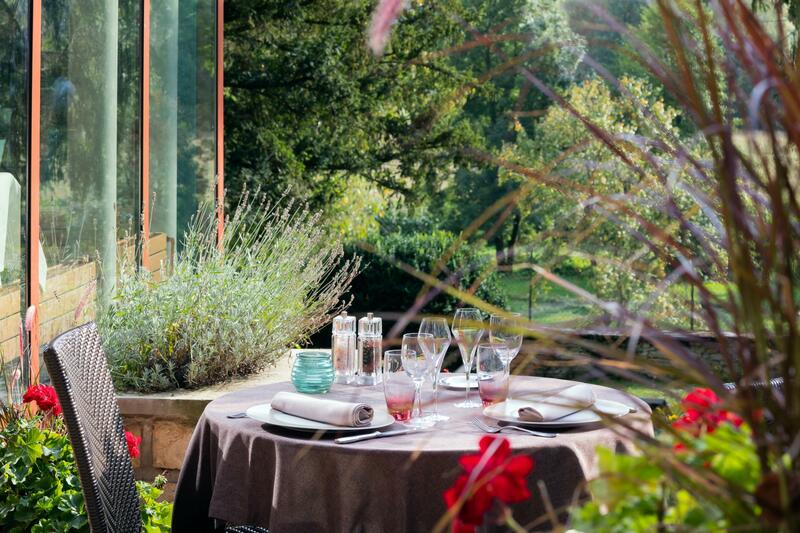 Gastronomic escape in Champagne from 190€ per person + 3rd night free half board! 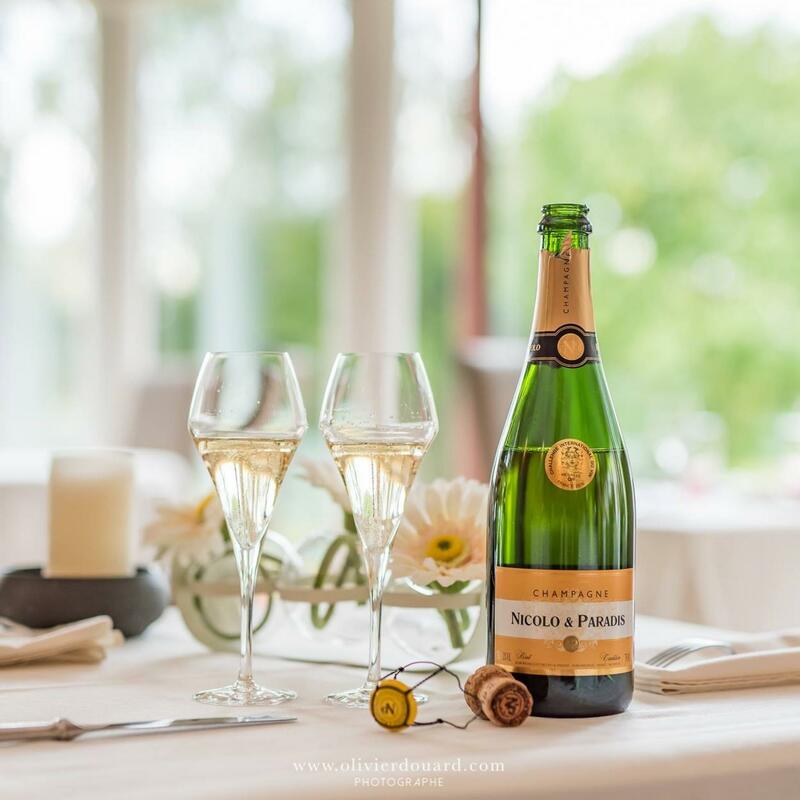 From 1st October 2018 to 30th April 2019, following a "gastronomic escape in Champagne" package we offer a 3rd night free half board! 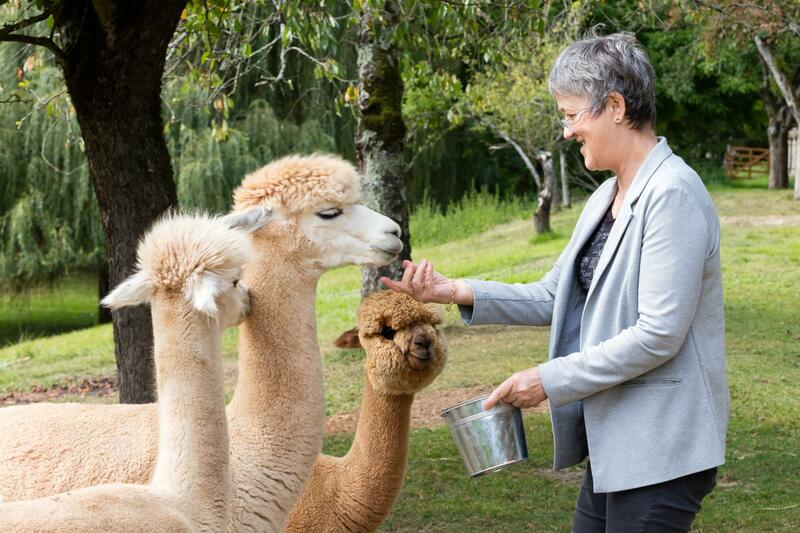 Four alpacas have joined us in La Chaumiere! 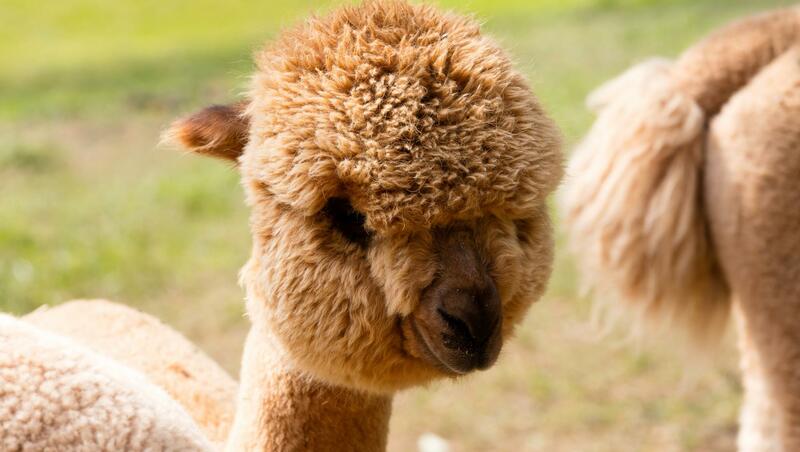 Come and visit them, small and large and succomb to their soft wool! 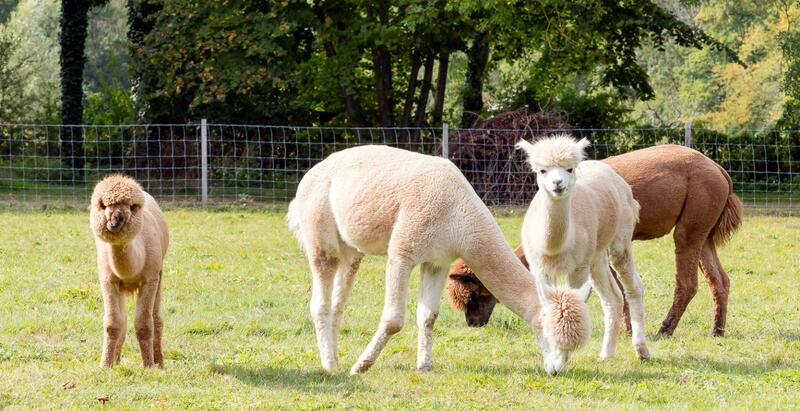 The works in Arsonval are at last finished, we are very proud of our pretty village which is near the Great lakes of the Orient forest between Troyes and Chaumont! 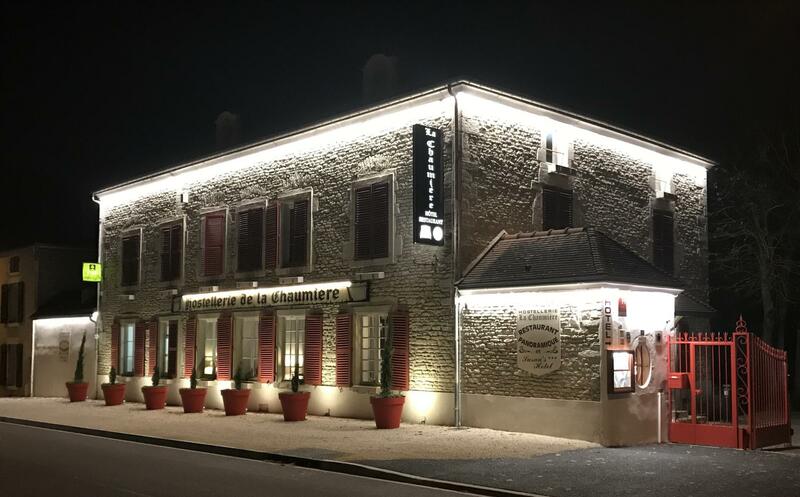 We have taken advantage of the momentum to illuminate the facade of La Chaumière!